I have PhD in sports science and work with many top endurance athletes. Personally, I love trail running, but will compete in almost anything endurance based. My coaching philosophy is built around educating athletes and taking time to understand their personal situation and sporting goals. 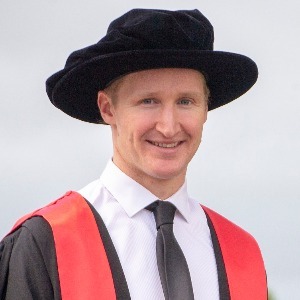 I completed my doctorate in 2017 with my thesis titled “Metabolic Flexibility and Endurance Exercise” which centred on applying different nutritional strategies to optimise physical performance. I utilise my knowledge in sports science to help elite and everyday athletes achieve their performance goals. I have collaborated with the TriNZ high-performance program as well as the Massey University Academy of Sport. I compete in numerous events and often place in the top echelons of endurance sport in New Zealand. Success. Coach Will O'Connor - PhD has been notified of your message.